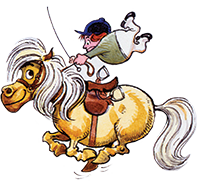 A return to the world of Thelwell’s plump ponies, local landscapes, and social satire. 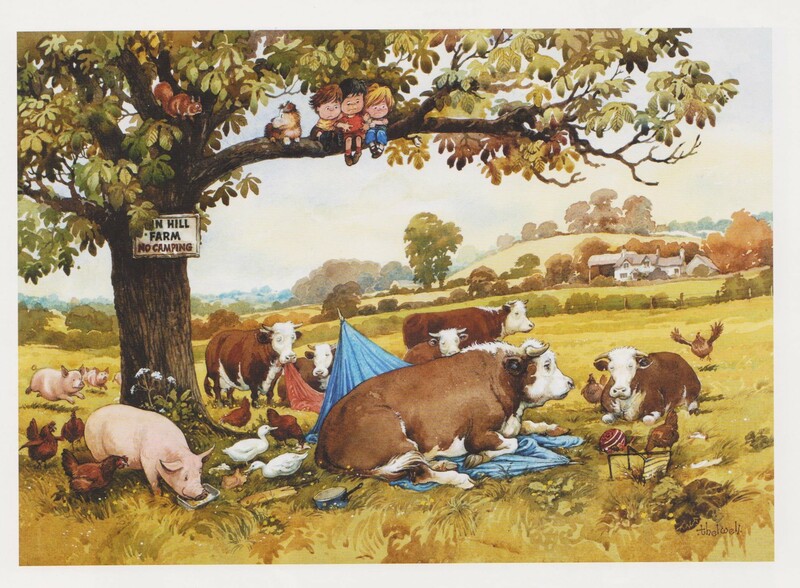 There are old favourites on show, including the antics of iconic characters Penelope and her mischievous pony, Kipper. Our exhibition also includes other astute and amusing observations on country life, satirical cartoons, and breath-taking landscapes.